The Old Firm derby takes centre stage on Saturday as Glasgow rivals Rangers and Celtic go head-to-head at Ibrox for the first time this season. Celtic currently lead Rangers by five points in the Scottish Premiership having won five and drawn one of their six games this season. 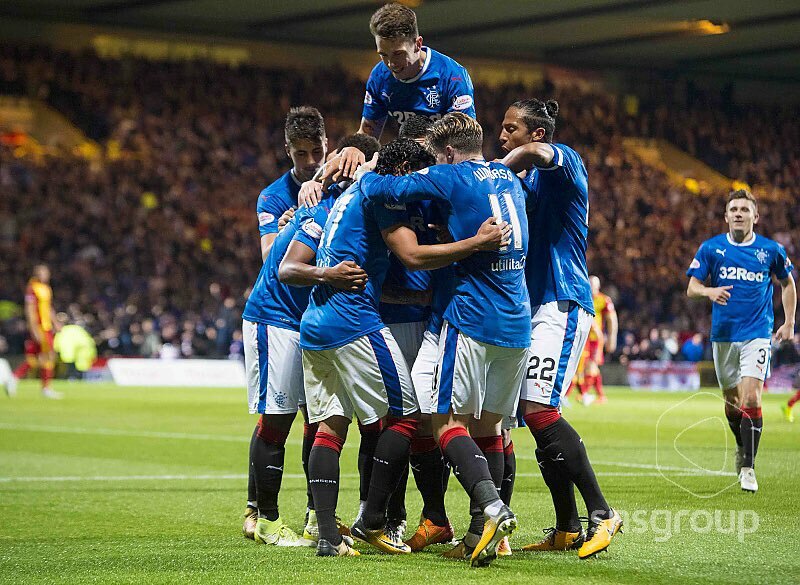 The Gers have lost just once this term, but draws against Hearts and Partick Thistle has placed extra importance on this blockbuster fixture. Celtic won both league meetings against their big rivals at Ibrox last season and are on offer at 4/6 to maintain their recent dominance, with the draw priced at 29/10. 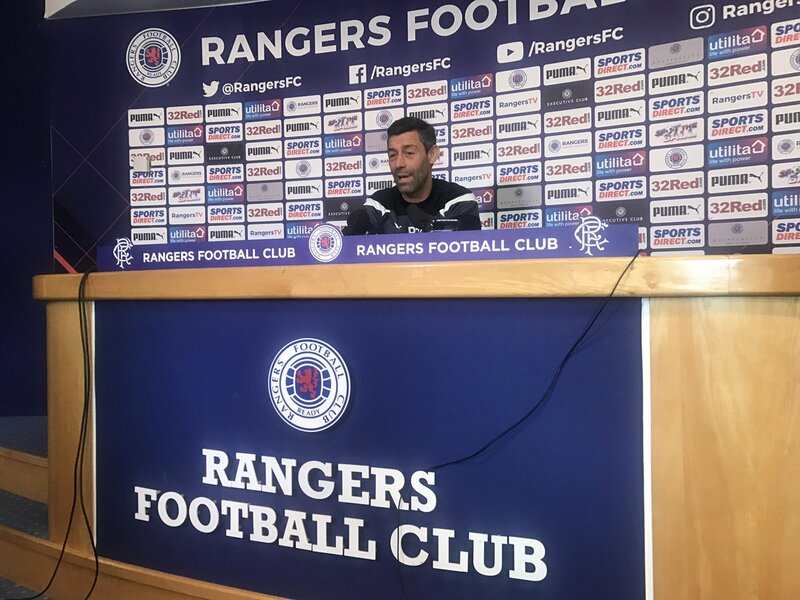 Gers’ captain Lee Wallace will miss the game after suffering a groin injury against Partick, while fellow defender Bruno Alves is also struggling with a knock. Caixinha may throw 19-year-old Ross McCrorie in at centre-back if Alves misses out. Celtic’s striking options were handed a massive boost at Ross County last weekend as Moussa Dembele returned from injury to find the back of the net. Dedryck Boyata could also be included in the squad after boss Brendan Rodgers confirmed the Belgian defender was close to making a return. Celtic have dominated recent meetings between the two sides, with Rangers’ last home victory over the Hoops a 3-2 success back in 2012. They are 33/1 to repeat that feat this weekend. Gers’ striker Alfredo Morelos has scored eight goals in ten appearances in all competitions, so odds of 7/4 to score at any time during the game appears to be a fair reflection of his chances of enhancing his record. Celtic won the title without losing a game last season and have continued in the same vein on the domestic front this time around. The Bhoys have bagged 16 goals in six games while Rangers have weighed in with 13, which makes the 13/8 on offer for over 3.5 goals in the game look an enticing prospect. Celtic have kept two clean sheets on their way to three away wins this season and are 11/5 to win to nil at Ibrox. They have also led at half-time in five of their six league games to date and are available at 13/8 to deliver the goods in the half-time/full-time market. Dembele and Leigh Griffiths are both short prices to score at any time in the game, but James Forrest was on target twice in Celtic’s League Cup victory at Dundee on Wednesday and appeals as the value at 15/8 to add to his tally this weekend.